Visit here for more information about Seussical the Musical - April 12th and 13th! 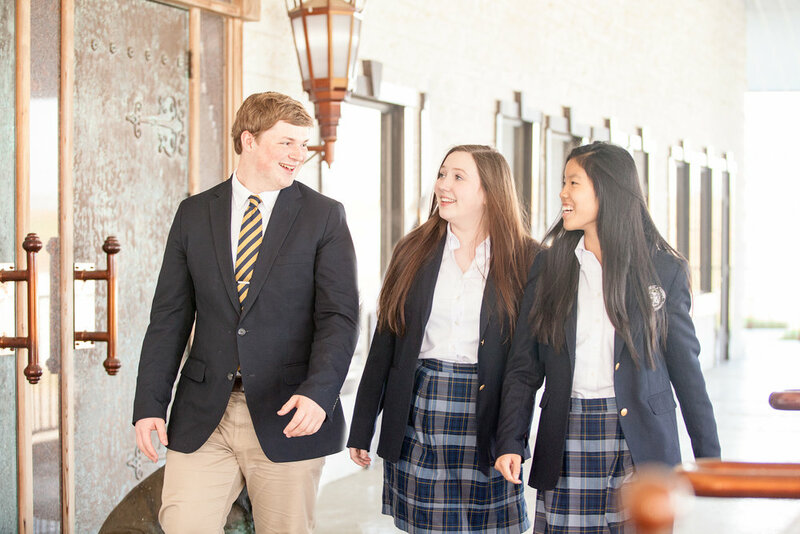 Through an intense educational journey each student strengthens time-honored character attributes of the good Samaritan: responsibility, critical-thinking skills, and care for one’s neighbor, becoming a humble and confident contributor to our community and our world. Dayspring Academy, a Category II prek-12 college preparatory school accredited through Tennessee Association of Non Public Academic Schools and approved by Tennessee Department of Education.